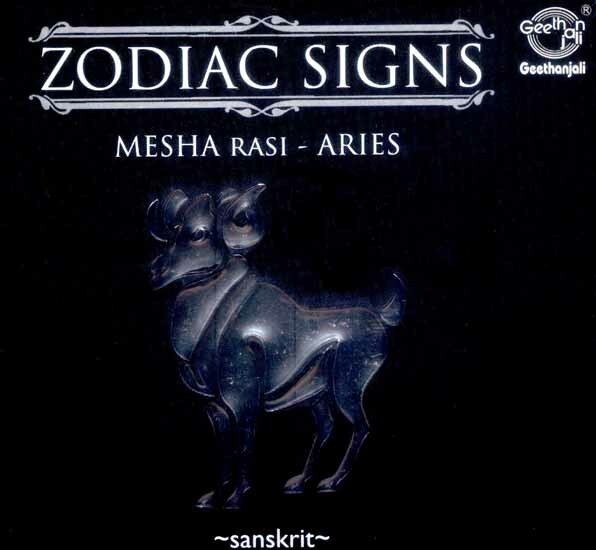 Those whose moon sign is Mesha (Aries) come under the influence of planet Mars (who presides over land, property, material qualities and government power and influence). They are those born under the Ashwini, Bharani and Krithika constellatins (the first quarter of the last). The worship of Kuja, the presiding planet, Karthikeya (the deity who controls Kuja), Saraswati(who activate those born under Ashwini), Durga (who energizes those born under Bharani) and Agni (who propels those born under Krithika) will confer great benefits. Take in the divine vibrations of the mantras and chnats in this album to experience the blessings of the deities who rule your destiny.